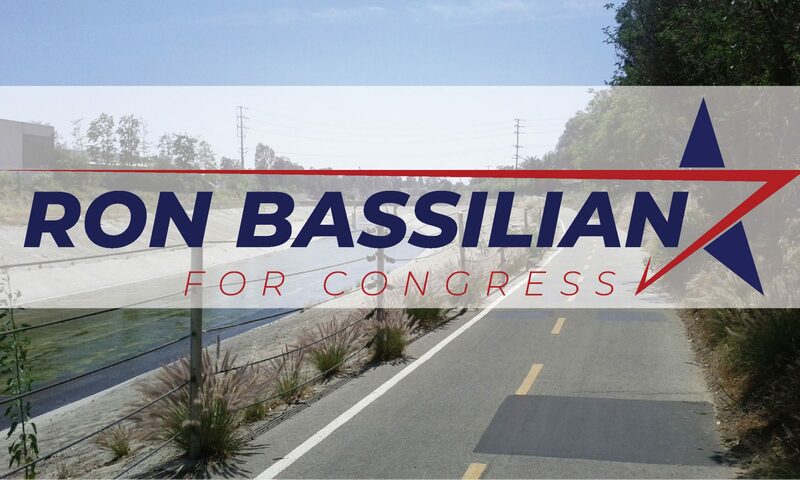 On Wednesday April 4th at 11am, six days before the Culver City election, while ordinary people were at work, Nancy Pelosi held a “Trumptax Town Hall” at the Veteran’s Memorial Park in Culver City. She held this together with Ted Lieu and Nanette Barragan, Democrat representatives of CA33 and CA44. It was small – held about 30-50 attendees plus media and officials. Primarily, they came to lie about the Trumptax – not two words, one word, meant to be said to more boos. It was long, and they talked about a lot of things, none of which withstands scrutiny, but I’ll try to get into some of it. Their bottom line was to push the narrative that it’s all an excuse to gut entitlement programs. See, by lowering our taxes, in the future the Republicans will build up such a deficit that they’ll come to us to gut Social Security and Medicare. Which is a lie, an infuriating one. Let’s leave alone Obama’s deficits, their own think tank opinions on “entitlement reform”, or that nobody wants to touch entitlements. The fact is that Social Security and Medicare have their own separate tax. These tax cuts had nothing to do with it. They pushed the lie that it’s a tax hike. It’s a lie based on the idea that the tax cut expires in ten years if nobody renews it. Which, if they’re in power and don’t want to renew it, maybe they have a point. They didn’t discuss what was in the bill, they just provided examples that built their narrative that it was a tax cut for the extremely rich. Like comparing what someone making $3.6 million in a year would get for the year ($85,000), compared with someone making under $50k a year would get back in a paycheck ($50). Even by comparing these two examples, the two are getting a similar tax cut percentage wise. Which tells you something. How they come up with these two examples, we don’t know, and they won’t tell us. Again, this is why the meeting was held in such an obscure time, to so few people. They don’t want the scrutiny, they want to rile people up with their lies. So what’s in the new tax law, really? The one facet I figured the Democrats would pick on if they really wanted to attack a tax cut for the rich was the lowering of the corporate tax rate. This isn’t a big issue for me, and it seems like it’s doing some good by bringing capital back into the USA. And people get taxed at the income level anyway, so it should all work out. It also looks like an across the board tax cut that comes back to withholding. I’m seeing a nice increase in my own take home pay. But the core of the tax reform is in shifting the deductions. The standard deduction goes up, meaning the amount of money you need to make before you get taxed on it. The child tax credit goes up. This will help poor families. But here’s the kicker. We now have a cap on state and local tax deductions. Up until now, whatever tax you paid to the state you could deduct from your income for federal purposes. No more. Now it’s at $10,000. Meaning – if you’re a wealthy person in a low tax state, you’re fine. And if you’re middle income in a high tax state, like myself, you’re also fine. BUT, if you’re a wealthy person in a high tax state? Like a Silicon Valley billionaire? You no longer get to deduct all those taxes you pay the state of California. This was a punch in the gut to California’s political donor class. They’re getting soaked the most. And these are the ones the Democrats are furious to defend. This would explain why Dana Rohrabacher (R-CA48) voted against it. But it’s ironic, isn’t it? All their squealing about the poor and fishing for examples about how Republicans are out to screw the poor, and this is the reason they’re against it. If there’s anything you’d like to ask about, please do so in the comments and I’ll be happy to engage. Just a quick refresher – when they say things like “$1 trillion cut”, they mean over ten years. And they don’t just multiply $100 billion by ten. They use their fuzzy math of inflation and economic projections to paint the picture they want.